Arctic Spas Hot Tub & Swimspa Centre have been supplying, installing and maintaining hot tubs and SwimSpas since we were established in 2002. 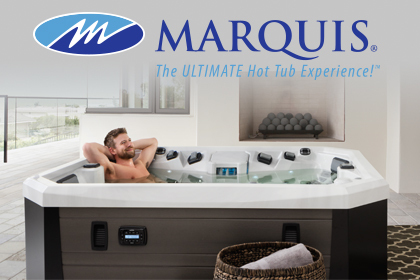 Arctic Spas are the worlds most advanced spas-proven to be the cheapest Hot tubs in Norfolk and Suffolk to run on electricity consumption, when tested amongst world leading manufacturers due to the FREE heat HEATLOCK system and NOW all Arctic tubs and most Vita spas / Wellis Hot tubs come WiFi/Bluetooth enabled. 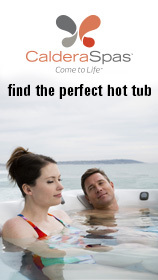 Vita Spas & Wellis Hot tubs come all equiped with stereo/mp3 system as standard. We also supply Reconditioned / Secondhand Hot Tubs, Log Cabins/Summerhouses as well as Gazebos, SwimSpas, Saunas, Steam Showers and Above Ground Swimming Pools.